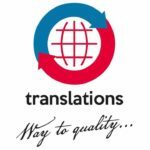 Global Translations LLC was founded in 2016, in Baku, Azerbaijan. Since then, we have been offering a comprehensive service with the principle of unconditional customer satisfaction, delivering high quality translations that strictly adhere to your deadlines. 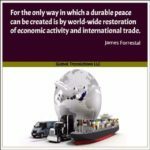 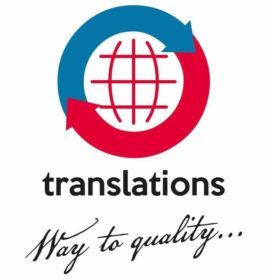 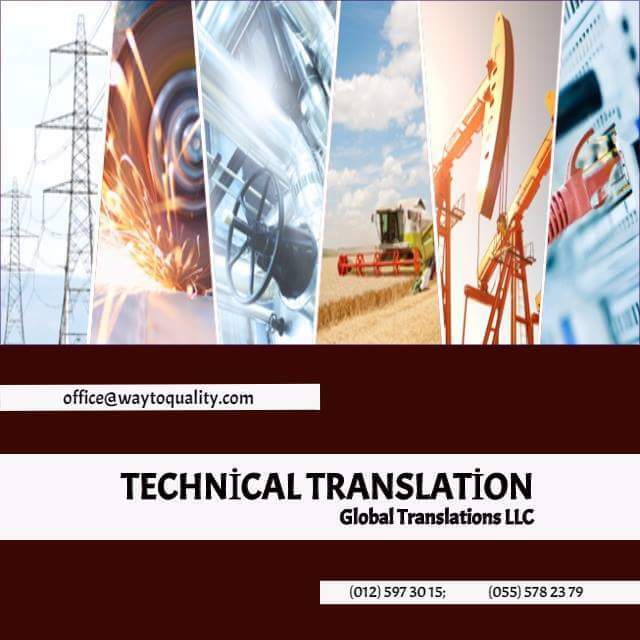 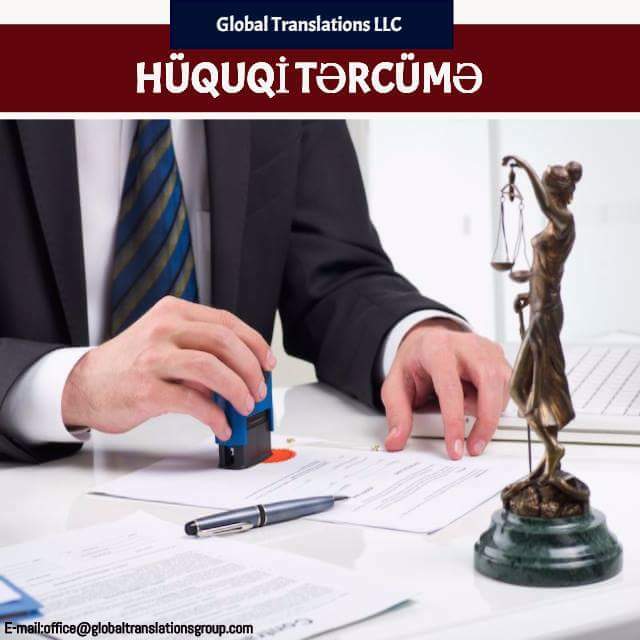 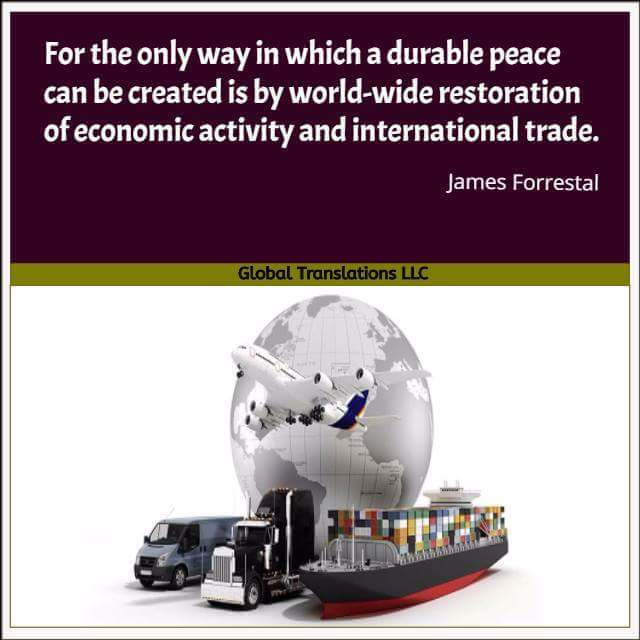 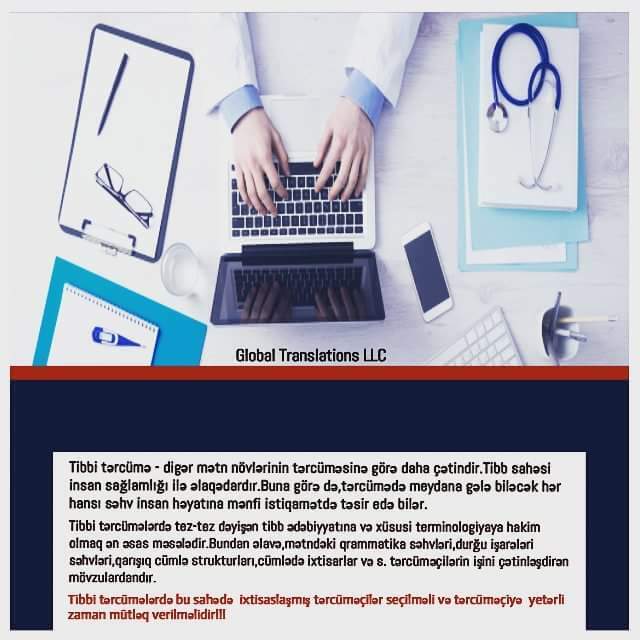 You will receive an accurately completed translation, translated by our highly trained and experienced translation professionals, with guaranteed confidentiality. 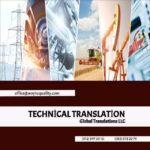 Global Translations LLC provides high-quality professional human translation of over 35 languages and over 1500 language pairs.